Black History month tends to bring my programs about the local Lerich family to audiences. 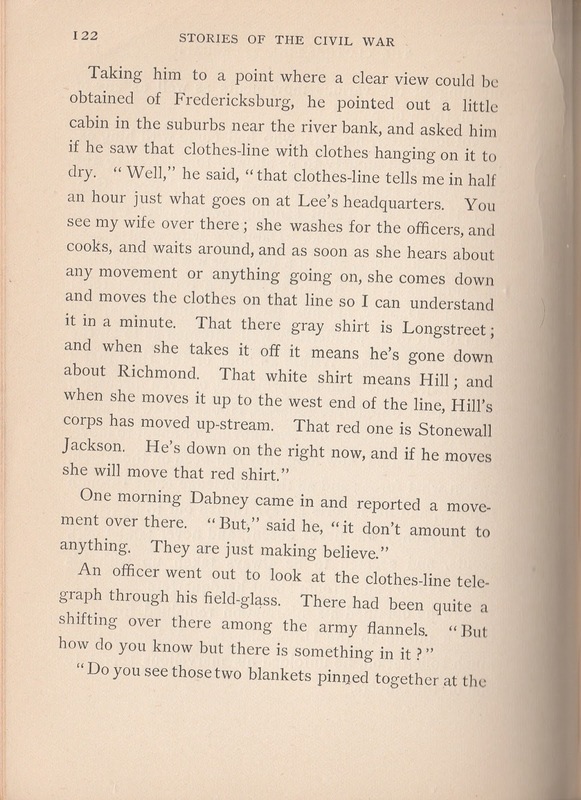 Liberetta Lerich Green and her family were abolitionists and had an Underground Railroad Station in Utica. Here's the event presented by the Novi Historical Commission at the Novi Public Library on February 8. Learn about Michigan's role in abolition, the Underground Railroad, and the Civil War as told by a woman who grew up with it. 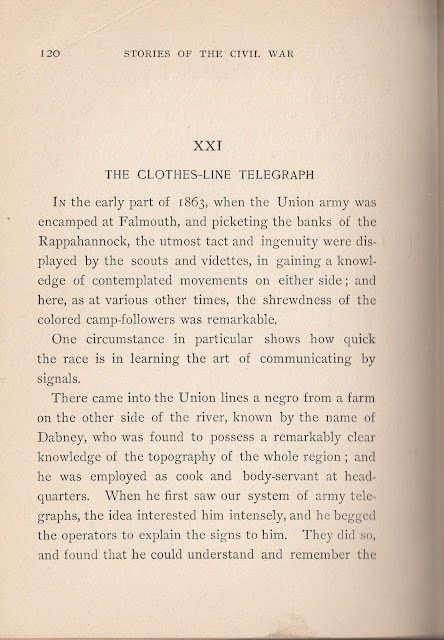 There are so many stories, including claims some historians doubt about the use of the laundry line for signals to the Underground Railroad. 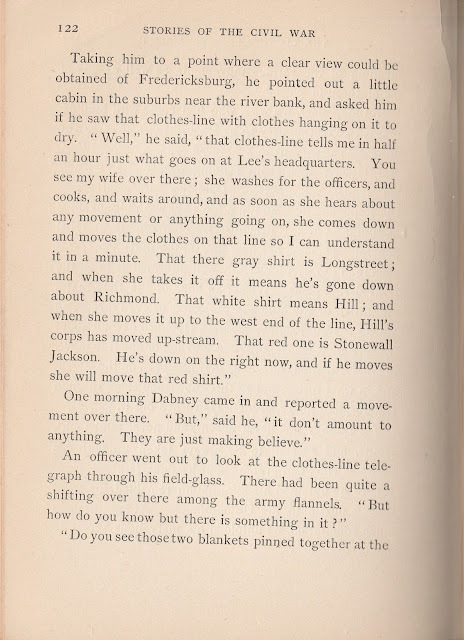 This story from Albert F. Blaisdell's Stories of the Civil War takes a different view showing the clothes line's value for military intelligence. The story follows a picture of a simple craft I made several years ago at Greenfield Village's Civil War Days. 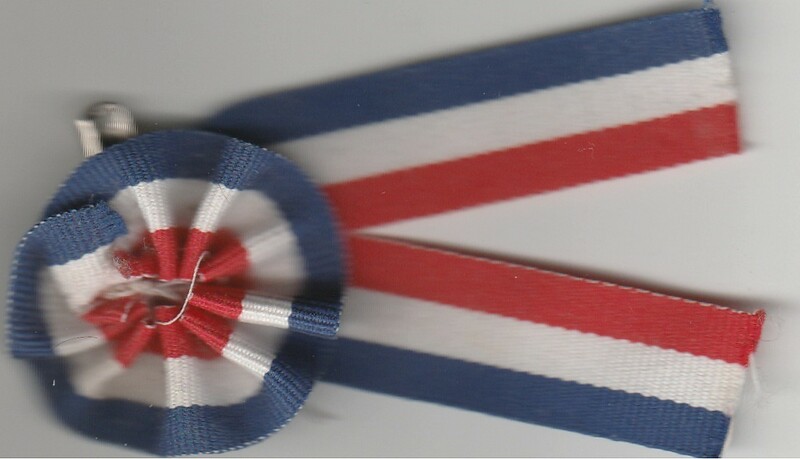 It's the rosette or cockade worn by a Union sympathizer, which the Lerichs certainly were. I let the safety pin show as it's simply red, white, and blue ribbon pulled into a circle and stitched onto a pin. Yes, that Wikipedia link says safety pins were patented in 1849. Campaign buttons are a form of communication, as is storytelling. If you go to Creative Cockades you will find they are a centuries old way of showing support for a cause, the political lapel pins of yesteryear. 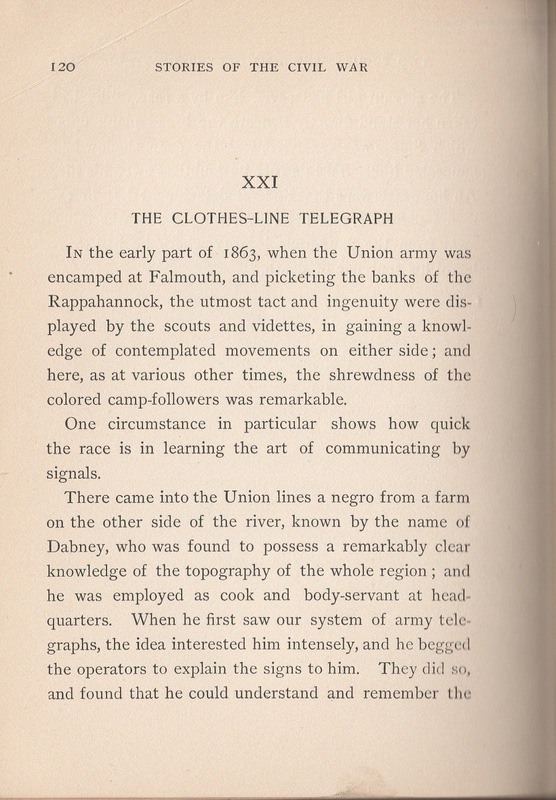 There are pages about cockades for the Union, Confederate, Mourning, Revolutionary War, Suffragette, and Copperhead (opponents of the Civil War and the Union) opinions. 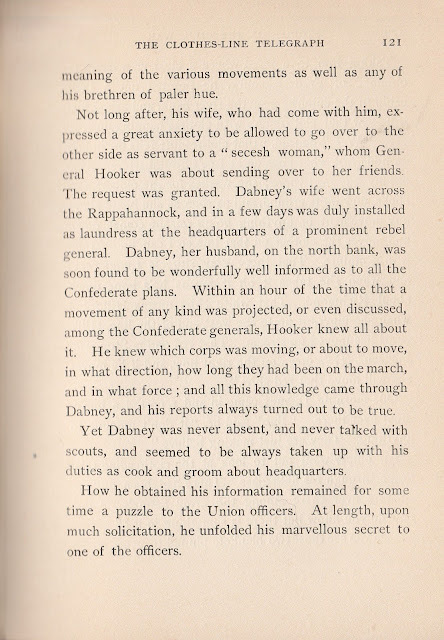 Today's story shows Dabney figured out yet another useful form of communication easily overlooked. As Albert Blaisdell explained in putting his book together, "These stories are designed to interest as well as to instruct young people, and to excite in their minds a keen desire to know more of the noble deeds of their fathers and grandfathers, who sacrificed so much during this momentous period of our country's history." 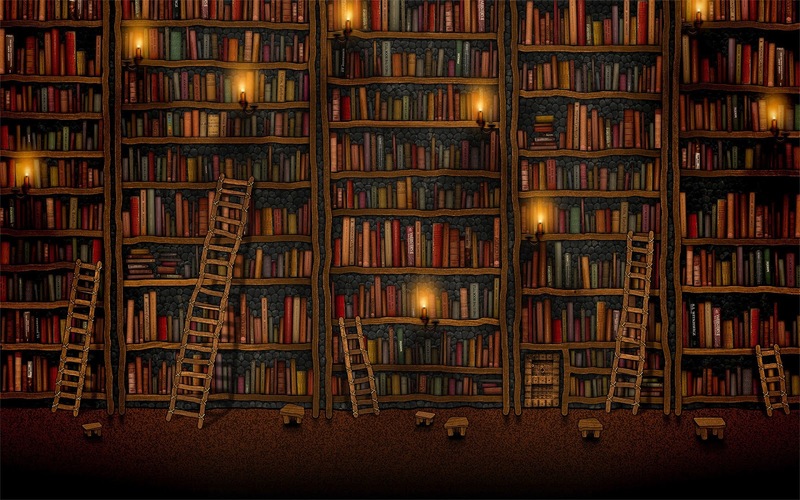 Even now that desire and knowledge is needed.